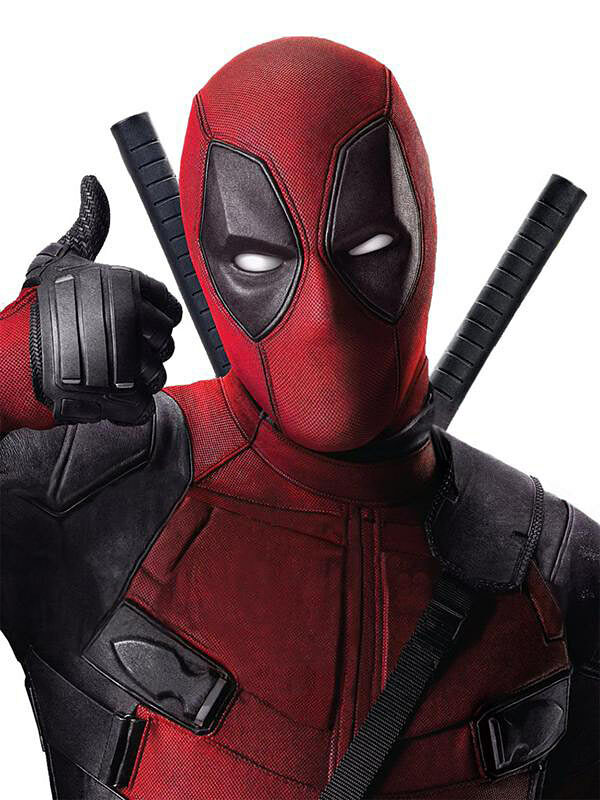 Deadpool. . HD Wallpaper and background images in the Deadpool (2016) club tagged: photo deadpool marvel movie 2016 ryan reynolds. Could this please have the correct image credit and some descriptive keywords? Ha, I knew you were gonna comment something like that. @14K. Don't forget to beef up the other Deadpool (comic) spot too :D Sometimes the pic, a few tags and the source (if available) is enough. No need to go all out for everything. Britt, ohh yeah; thanks for the reminder about the other Deadpool site. If you know you need to add the credit and keywords, why don't you do it? Cause I was hoping I got your attention, hope it didn't take much of your time. Glad we've cleared that up. I look forward to any properly credited and keyworded content you share in the future. Don't worry about it, you taught me a life lesson. Failed 2 days ago, glad you just noticed. This image is also from 2 days ago. You have had more than a day to alter the image like you did with this one. Yes I did, was really hoping you said about that image as well instead of just this one. Finally you did, want a medal with your name on it? The idea is that you are able to transfer knowledge from one situation to another. This is not a complex task.